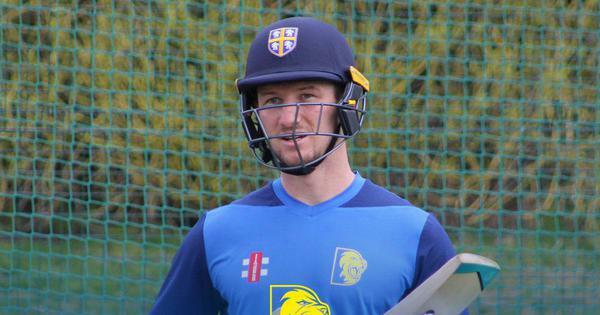 The England captain hit 111 off 209 as his team reached 325 for four at stumps on day three. 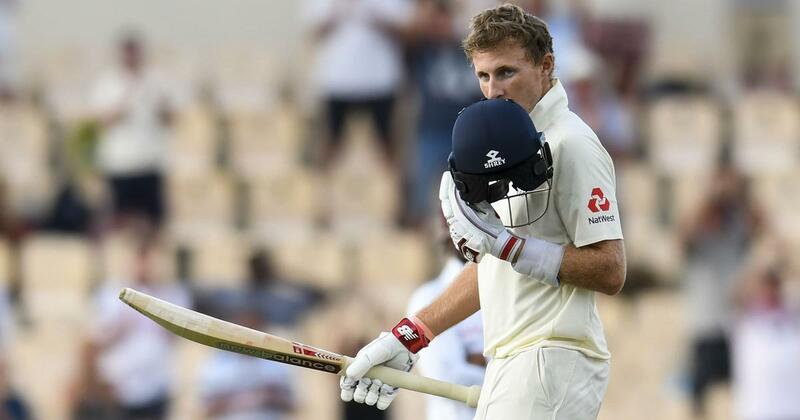 Joe Root’s 16th Test century highlighted England’s first day of complete dominance in an otherwise disappointing Caribbean campaign as the captain anchored his team to an unassailable position by the end of the third day of the third and final Test against the West Indies at the Darren Sammy Stadium in St Lucia on Monday. His workmanlike unbeaten 111 off 209 deliveries included just nine boundaries and typified the tourists’ effort to make amends for previous failures in reaching stumps at 325 for four in their second innings, an overall lead of 448 runs with two days still available to push for a consolation victory having already surrendered the series and the Wisden Trophy with heavy defeats in the first two matches in Barbados and Antigua. Like Denly before him, Buttler played the role of the aggressor in his century stand with Root until Roach produced an unplayable delivery to breach the batsman’s defences in the final session and claim his 18th wicket of the series.